Vanderpump Rules’ Kristen, Stassi, and Katie. 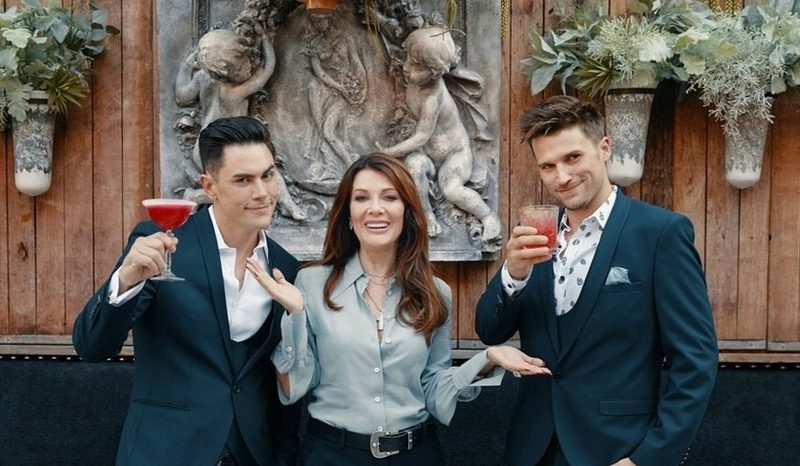 Tom Tom created a natural narrative throughline for Vanderpump Rules’ sixth season as the Toms tried to learn the ropes of restaurant ownership. They accompanied Vanderpump on a business trip to Vegas, where they challenged themselves to show up to all of their early-morning meetings on time and not hungover. (They are 35 years old. They couldn’t do it.) They struggled to come up with the money Vanderpump wanted them to invest: $50,000 each, an amount that seemed calibrated to allay audience suspicions that the Vanderpumpers had grown too wealthy behind the scenes.